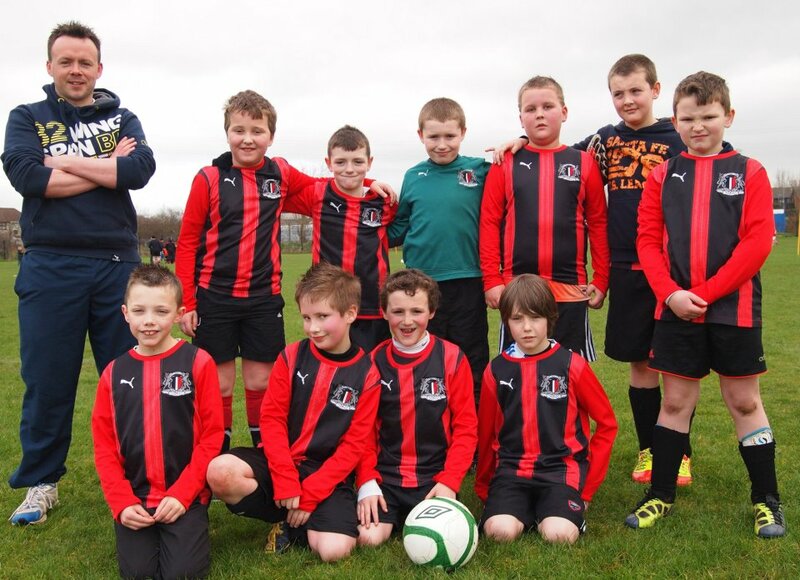 Ballycastle Utd U10s were unlucky not to beat Ballymoney despite taking an early lead. Missing a number of key players, ‘Castle gave a spirited display and continue to improve week on week. Finn dedicates his goal to his team mate Aaron Faloona who lost a loved one recently and therefore missed the game.